Seminole Lake Tennis is devoted to making each player meet his or her greatest potential. 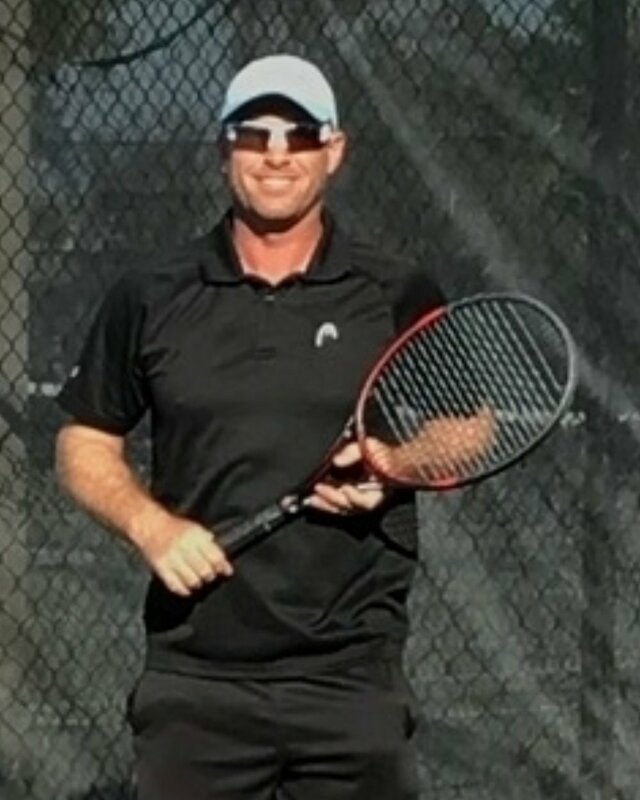 The teaching professionals at Seminole Lake have an extensive background and the knowledge to help improve the ability of tennis players at all levels. Their experience has led to a strong one of a kind program. Through clinics, junior programs and individual teaching, players are able to get the necessary attention to exceed their personal goals. Erick was raised in the Clearwater area and started his tennis career playing during high school. He then began working for Killearn Country Club as a Tennis Professional while achieving his degree in Sports Management for Florida State. Erick has revitalized numerous tennis programs at a variety of clubs in the area. 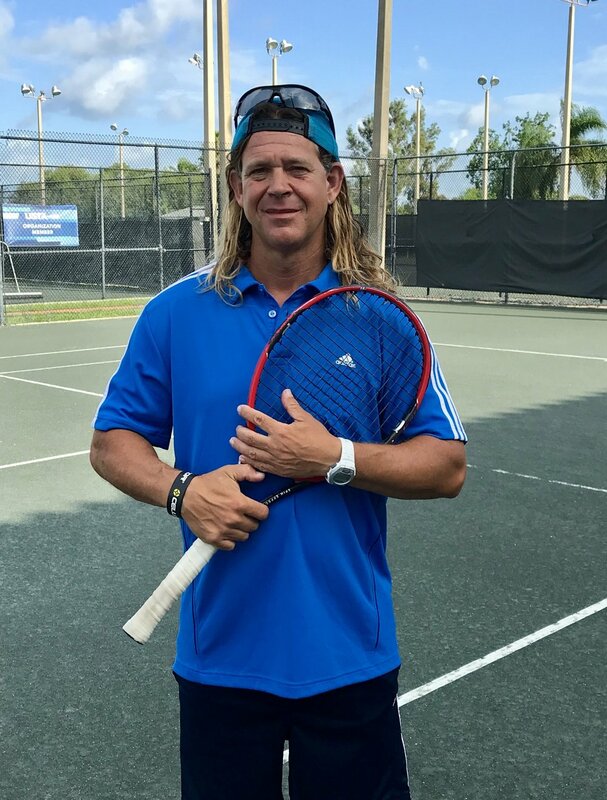 He has over 20 years of experience leading tennis programs and developing new approaches to tennis training. He has a great passion for tennis and loves to teach. His teaching programs teach players how to rise to the highest level through a strong work ethic and determination. Players learn the importance of combining skill with athletic endurance and strength. Erick is USPTA & USRSA Certified as well as a Certified National Tournament Director. Marc has a real passion for tennis. He's a 2 time Ohio State High School Singles Champion. He also played division 1 tennis for Arizona State University, where he received his MBA in Finance. He played on the ATP tour, achieving World Ranking in both Singles AND Doubles. His love for the game lead him to pursue a teaching career. He has held roles as Junior Tennis Director and Head of Junior High Performance programs. He has coached many juniors on to play Division 1 tennis. He has experience with beginners to nationally ranked players. Marc is USPTA Certified.